By The Law Offices of Richard Ansara, P.A. Florida’s history is rich with pirate lore, but these days, as e-commerce has soared, most coast dwellers in the Sunshine State are more concerned with piracy on their front porches. 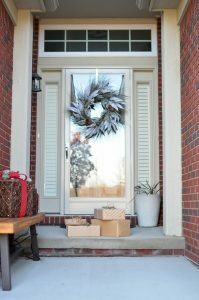 An analysis by InsuranceQuotes.com reveals 26 million Americans (roughly 8 percent) had online-ordered packages swiped from their front steps in 2017. As Fort Lauderdale criminal defense attorneys, it’s been our experience that alleged thieves in years past were rarely traced. That’s changing. Rather than alter their online shopping habits, consumers are committing themselves to tracking down those suspected of pilfering their packages. Equipping fake packages with a GPS tracker and personal camera and rigging it for a glitter-and-stink-bomb explosion – 1 former NASA engineer/ new YouTube Star. And while those candid camera have been giving a lot of folks a good chuckle, our Fort Lauderdale package theft defense attorneys want to stress the truth of the matter, which is that the charges one can face for allegedly stealing a package from another’s porch are no laughing matter. Given the uptick in home surveillance use, there is an increased likelihood one will get caught, especially if this was a spree rather than a one-off, you have prior charges and/or are on probation. Local ABC-10 News reported late last month a man in Fort Lauderdale is facing numerous charges for allegedly heisting Amazon packages from his neighbor’s porch. Purported victim pointed police to his home security footage. Police traced the license plate to suspect’s mother’s home, where she positively identified him as the individual in the video and he reportedly was in possession of the stolen goods. Although the value of those items was less than $150 (theft under $300 is considered misdemeanor petit theft per F.S. 812.014, penalized by a maximum 60 days in jail), defendant is also facing burglary charges for entering the victim’s property with intent to steal (which can be a felony, per F.S. 810.02). The situation is especially dire for this defendant, as he not only has prior convictions, but reportedly is also on probation. For this reason, he’s facing the additional charge of violating the terms of his probation and is being held without bond. Such situations call for intervention from a highly-qualified criminal defense attorney experienced in theft cases. Another recent Florida package theft case reportedly involved a bit of a different approach by the accused, according to the Associated Press. Orange County Sheriff’s deputies say a warehouse worker employed by Amazon stole about $4,000 in goods and gift cards, sending empty packages along to customers. The 20-year-old was arrested on a charge of third-degree grand theft (a third-degree felony punishable by up to five years in prison). It’s also not unheard of for package thieves to land in hot water with federal authorities because we’re dealing specifically with theft or receipt of stolen mail, which falls under the purview of the U.S. Postal Service and per 18 U.S.C. 1708 is a federal crime punishable by five years in prison and a $250,000 – regardless of how much the package was worth. 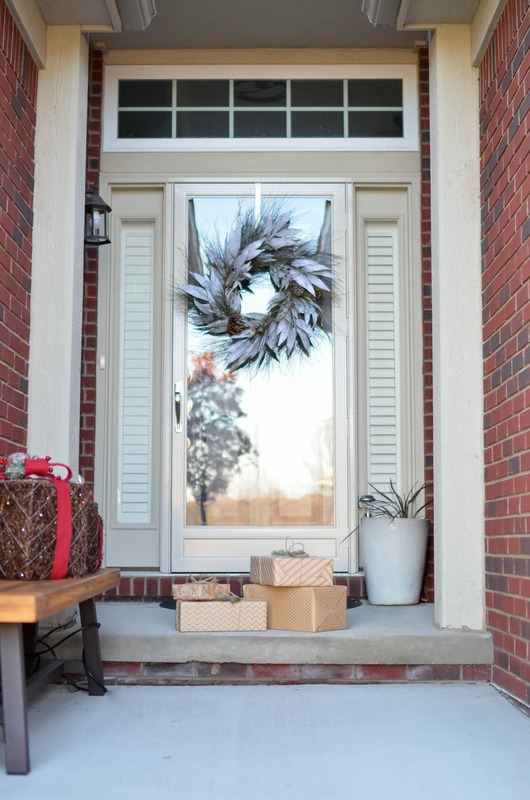 If you are accused of stealing from front porches, you can’t count on a proverbial slap on the wrist. You need a dedicated, resourceful criminal defense team on your side. Call Fort Lauderdale Criminal Defense Attorney Richard Ansara at (954) 761-4011. Serving Broward, Miami-Dade and Palm Beach counties.